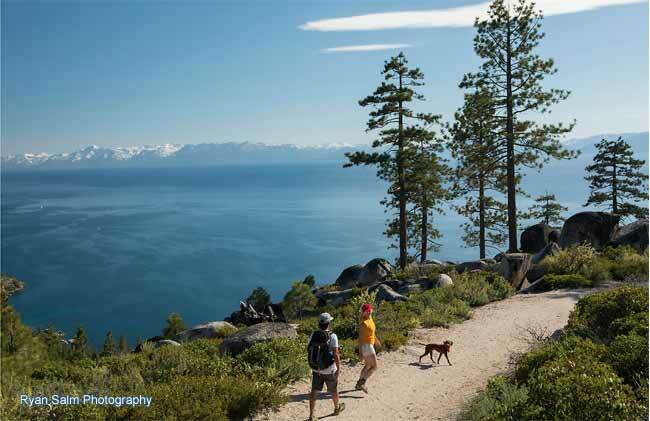 A year-round destination, the greater Lake Tahoe region always has an abundance of great travel and adventure opportunities in store. 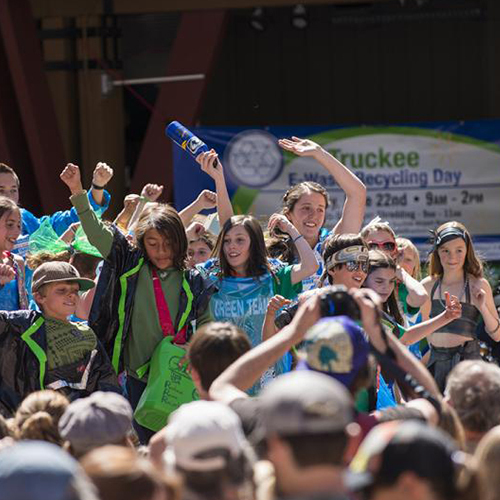 Here’s a few ideas coming up around Lake Tahoe, where the fun never stops. 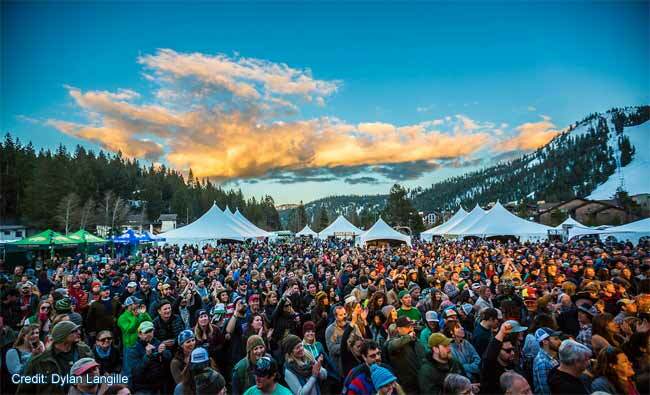 Join Roseville Today as we kick off festival season in grand style at WinterWonderGrass! Talent: Over 20 bluegrass and roots artists with headliners Greensky Bluegrass, Trampled by Turtles, Leftover Salmon and Sam Bush Band. Amenities: Indoor stages in decorated heated tents, an outside main stage, a kids zone, VIP lounge, coffee bar, food trucks, cocktail bars, beer tastings and more. Beer Tasting: Nevada and California breweries will be on-site to pour their craft brews and ciders every day from 2 pm – 5 pm. Tahoe Bleu Wave– Visitors can be whisked away from the Tahoe Keys via a luxurious yacht to spend the day skiing in at Homewood. The Emerald Bay Underwater Heritage Trail– Reveals an eerie, enchanting world under the surface of the largest alpine lake in North America. Via Ferrata– Takes visitors to new heights, allowing novice climbers to experience the thrill of traversing Squaw’s tram face. 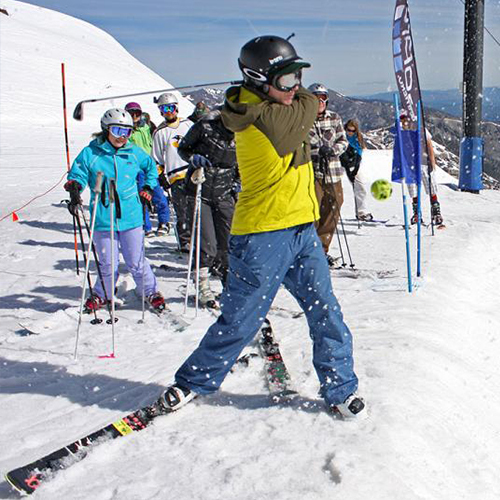 Park Skiing: Boreal Mountain California’s 2019 Pop Up Parks, on select dates through Mar; and #FeelGoodFridays, offering 25 dollar lift tickets. Apes IPA: In collaboration with Alibi Ale Works, Diamond Peak offers the Snowflake White IPA exclusively at the mid-mountain Snowflake Lodge. 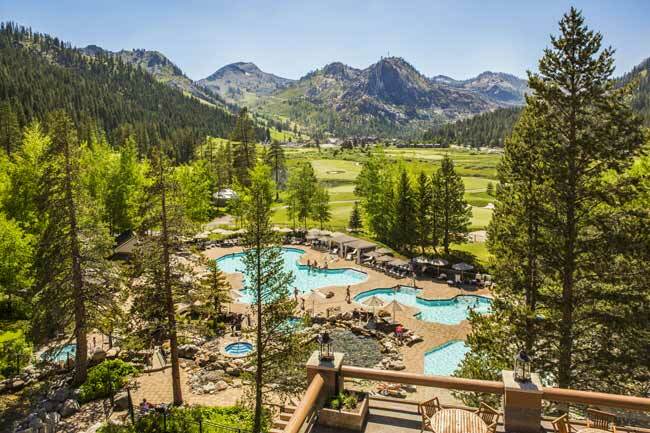 High Camp Pool & Hot Tub— Accessible via the Aerial Tram, spring revelers can trade their skis for bikinis and soak in the High Camp Hot Tub at Squaw. Enjoy live music and access to the tub-side Umbrella Bar. 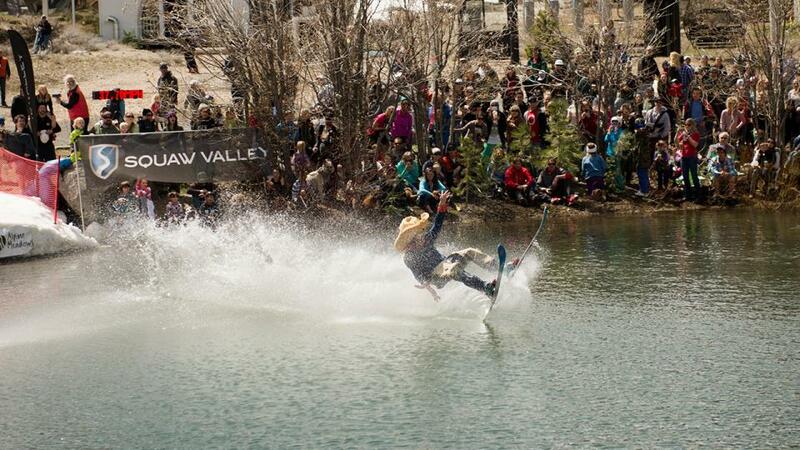 Dual Sport Days & High Altitude Training–To experience a local’s dual sport day, visitors can ski in the morning and take a clear kayak tour or lupine wildflower hike in the afternoon. Clearly Tahoe— Guided clear kayak experiences along North Lake Tahoe’s pristine shoreline. Try a sunset of full moon tour this summer. 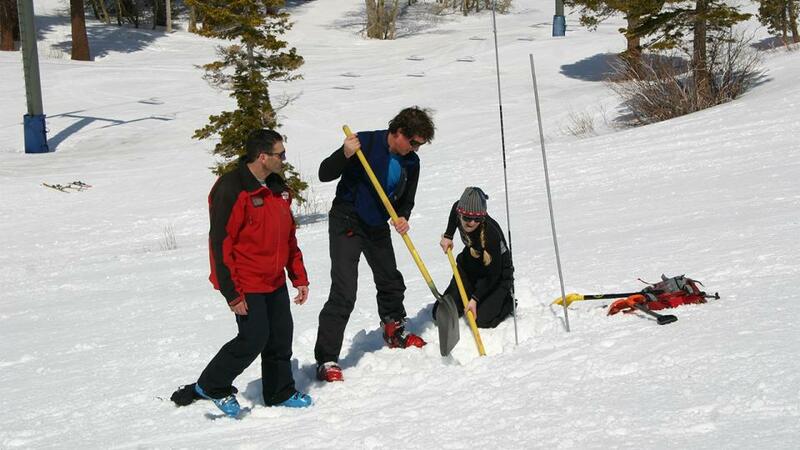 Tahoe Adventure Co.– The outfitter offers guided mountain biking experiences among other adventures. West Shore Cafe and Inn— Ski & Stay Package, through April 7- Two Homewood Mountain Resort lift tickets for every two nights booked, starting at $199 per night. Sunnyside Restaurant & Lodge— Spring Getaway Lodging Special, Mar-May – Starting at $345 per night, includes two nights of lodging, a 60 dollar credit toward dinner at Sunnyside, continental breakfast, afternoon tea and champagne on arrival.